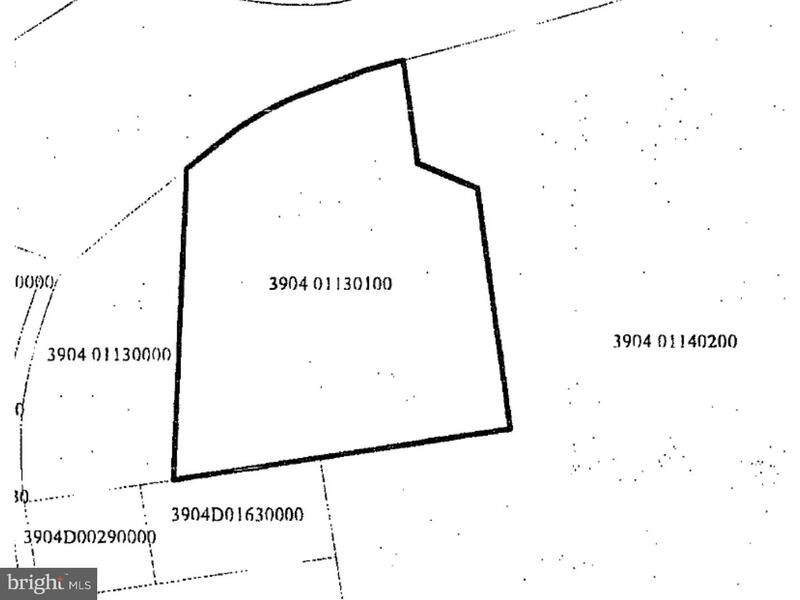 This property is landlocked and located behind the Turkey Hill on Bondsville Rd. (Route 340). Heavily wooded. Beaver Creek traverses the property. Call Listing Agent for details.